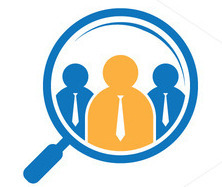 Age: 22-35 years old and attend the interview with formal Uniform, Jeans are not allowded. Education: Minimum SLC pass (Communicable English and Smart Looking. Interview will be conducted in English Language. 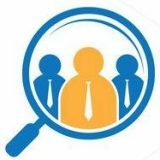 Light driver licence is required for salesman Asst. 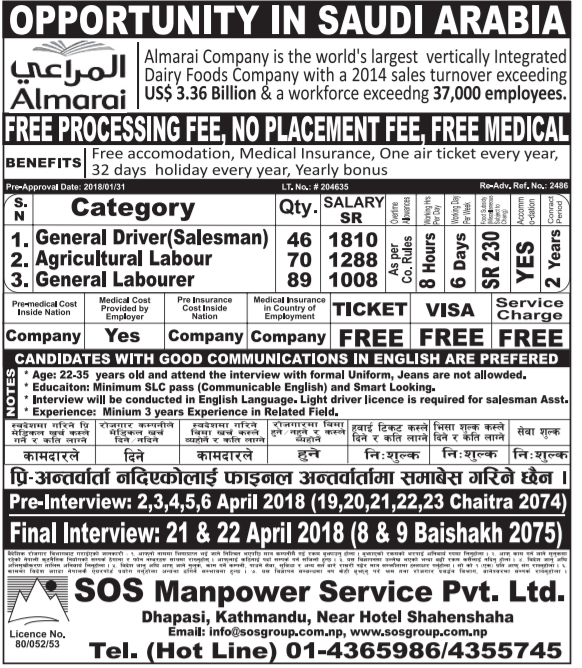 Manpower: SOS Manpower Service Pvt. 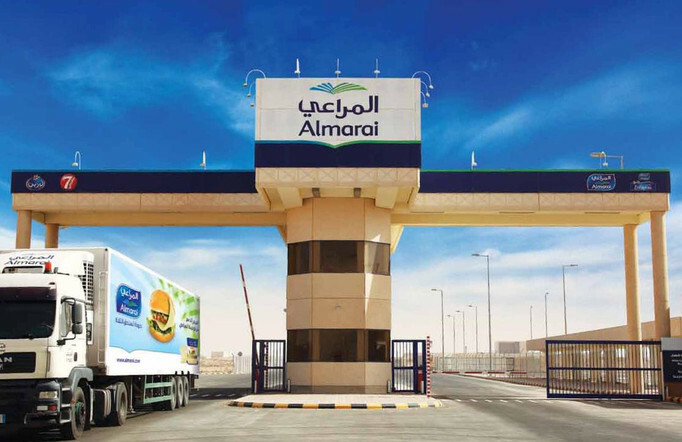 Ltd.
Almarai Company, One of the Reputed Company in the World .